Google G Suite is making a major impact on organizations all around the world. Over 2mm businesses have made the shift to the cloud with G Suite (formerly known as Google Apps). While these IT organizations are enjoying the benefits of a SaaS-based email and productivity platform, they are struggling with how to manage users inside of G Suite. Luckily, a new generation of technology solutions called Identity-as-a-Service is delivering enterprise-grade user management to G Suite IT organizations. They took on Microsoft in their home territory – the email server (Exchange) and the productivity suite (Office). Both of these solutions from Microsoft were the gold standard for IT organizations. Of course, Google didn’t compete head on. They took a different approach. 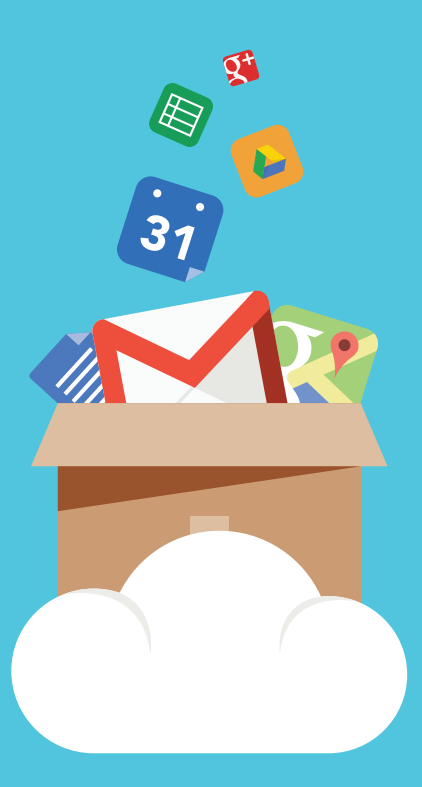 G Suite assumes that as an IT admin you need email services. But, it also assumes that you don’t care enough about doing it yourself, and keeping it in house. A decade or so ago, this was a controversial thought and topic. Google also believed that most people didn’t need the full-blown Office suite. In fact, they played on the thought that 80% of Microsoft’s user base used about 20% of the functionality. By creating a web-based suite of productivity applications, Google put that statistic to the test and gambled that customers would shift their productivity suite. Not only did customers shift over in droves, Google put Microsoft under tremendous pressure. As a result, Microsoft was forced to introduce Office 365, their answer to the Google Apps suite, and to Google’s view on how organizations can shift to the cloud. Millions of organizations moved to the cloud with G Suite. Effectively, IT organizations chose Google’s hosted email service over their own Exchange server. They chose a lightweight productivity suite instead of paying for a full-fledged competitor. For IT admins, it meant that they needed to manage less infrastructure and purchase less software. In addition, it eliminated ongoing management of an on-prem system. That was a huge positive. However, what was missing for IT admins was the ability to leverage G Suite’s user management functionality as an Active Directory replacement. IT was still stuck managing an on-prem directory service. 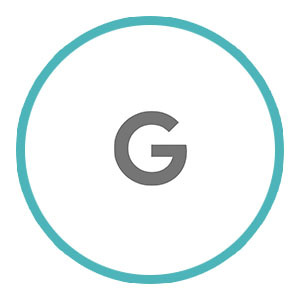 G Suite’s directory functioned as user access to the G Suite set of services. It was not a core, authoritative identity provider. Google was hesitant to compete against Active Directory® because of its complexity. But it was happy to take on Exchange, so this all made sense. The good news for IT admins making the move to G Suite is that there is a third-party solution called Directory-as-a-Service®. This companion solution to G Suite functions as an alternative to Active Directory and OpenLDAP™, for IT organizations making the leap to the cloud. As an independent, cloud identity provider, Directory-as-a-Service leverages G Suite identities to be the core credentials across systems, applications, and networks. IT admins get full, centralized user management across the enterprise. 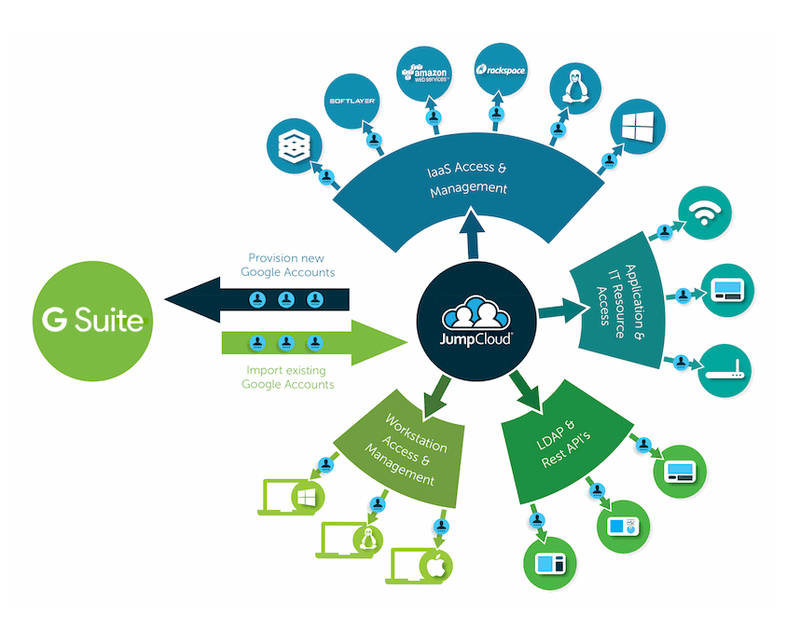 Also included is hosted LDAP, cloud RADIUS, device management, True Single Sign-On™, multi-factor authentication, event logging, and much more. Directory-as-a-Service is the cloud-hosted directory that IT admins use in conjunction with G Suite. 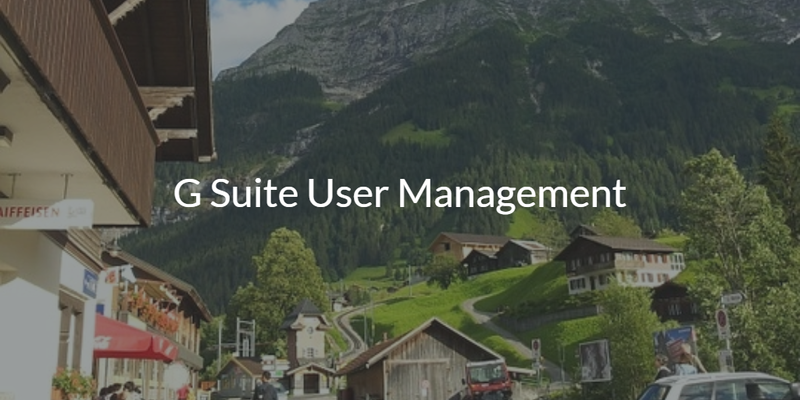 If you would like to learn more about G Suite user management, drop us a note. It can be painful to try and make your G Suite identities the core of your IT infrastructure. You can learn how our Identity-as-a-Service platform makes that happen with ease. If you are inclined, try our Directory-as-a-Service platform for yourself. Your first 10 users are free forever.